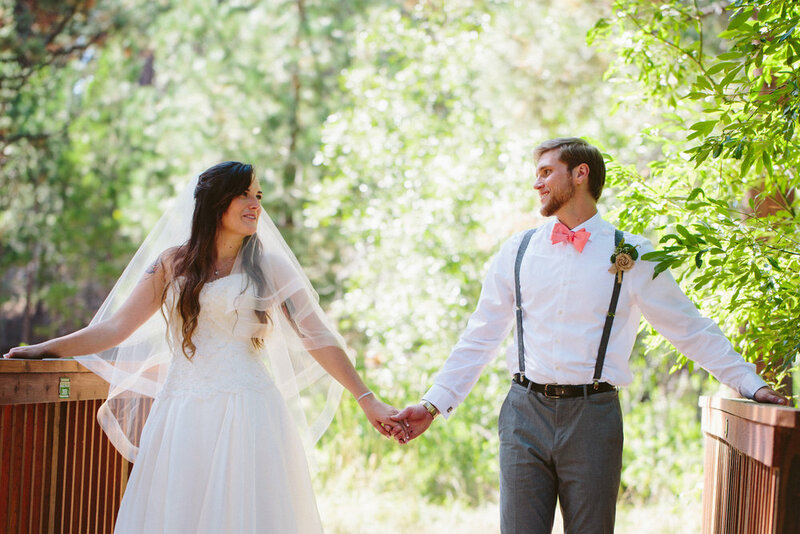 Alex and Jake had their wedding at the Aspen Grove on the North Shore of Lake Tahoe. It was a beautiful fall day. The venue was tucked into a literal aspen grove directly across from the beach. They had been so busy preparing for their actual wedding that they hadn't even been on the beach yet. First we checked in with the little booth to see if we could sneak on the beach for a few photos, and I'm so glad we did. The beach seemed to be littered in a sea of people, that all started to stand up and clap for the bride and groom. I kind of hoped something that like that would happen. As we walked to the water it seemed we'd never get a shot without people behind them so we used it to our advantage and pretty much just photobombed the beach. 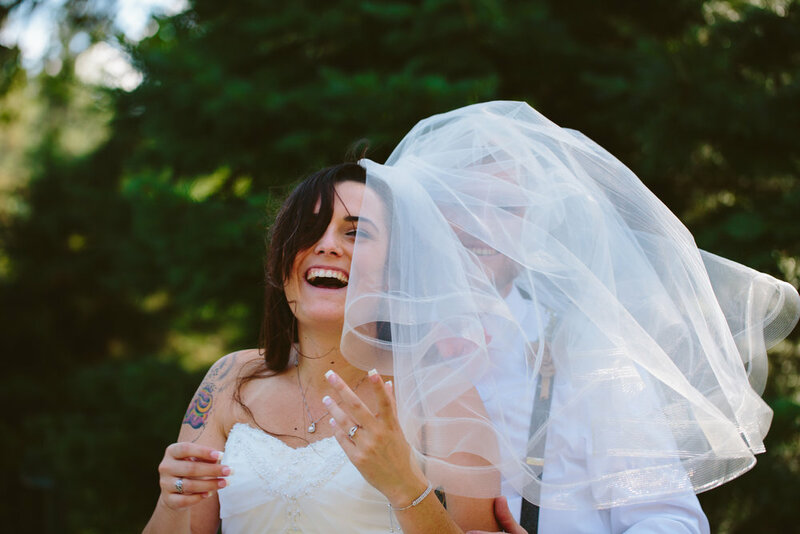 Below are few of my favorite moments from their wedding. Enjoy!